Different businesses favour different marketing methods, but one of the most common options for hotels and restaurants is email campaigns. It’s easy to see why this is the case - most people use their email account at least once, but most likely several times a day. There’s a reason why many marketing experts consider email marketing to be the top marketing category in terms of return on investment. As anyone with an email account can attest to, any single marketing email is also competing with dozens of other ones and no one has the time to click them all. As a result, it’s essential that you take the time to understand all the different components to an effective marketing email. Here are some of the key things you should be thinking about. Remember, email click-through rates are notoriously low, so what you want to do to maximise your chances is figure out what you’re hoping to get out of your email campaign and what customers you want to reach. For example, the type of customer that’s going to download a corporate white-paper is much different than a vacationer that would book a hotel via using their email. This is going to determine how you write the email. You should always be working toward some kind of goal with each email. Is it going to be providing some insight to your customers to get them to trust you more, or to provide some sort of added value? When it comes to the hospitality industry, value is one of the most important things, especially if affordability is one of your selling points. Consider putting out some coupon codes in your email. A more luxury-based brand may focus more on emails showing new innovations and developments going on. It’s all about knowing how to speak to your audience. After formulating what your strategy is, you need to create your actual email list to start your campaign. There are a few ways to do this. In the restaurant industry, one of the best practices is to put together some sort of offer for a survey and get the email addresses that way. Generally, you can entice people to sign up with some added value, like a coupon code for a discount. People generally know that you’re putting together an offer to build an email list. This isn’t necessarily a bad thing, just make sure you are giving value so it is worth their time. Along with this, don’t forget that you need to be regularly renewing your list after you get the initial one started. The reason for this is that people tend to abandon email accounts over time. This may be due to a switch, people who decide to opt out of your email list, or burner email accounts that never actually get used. In time, your great email marketing list may decay to next to nothing. At this point, you know what you want your email to be and how you are going to accomplish your goals. The next step is going to be dealing with how often you’re going to send them. Equally important is the type of content you are trying to provide in your emails. For example, if you’re going to put out daily emails, you need to be providing some sort of daily value in order to make it worth it. For hotels and restaurants, this can be rather difficult because your businesses aren’t really designed for the same customer to visit it daily. Going weekly may be a better pace for hospitality. There is one case where it makes sense to be more infrequent, and that applies mainly to people who put out email newsletters. This long-form content can be appealing to certain demographics, but naturally, it takes time to put it together. As a result, a monthly email with rich content is reasonable. The next step in your email marketing is making sure that the content in the email itself is worthy of opening and getting those essential conversions. Here are some key things to look out for. Keeping Things Interesting: Part of getting a click is through having a great headline. The best way to do this is to draw attention through either some sort of added value or mentioning a topic that’s important to your target audience. For example, a new dish at a restaurant may be a topic worth bringing up. Having a Clear Direction: A good headline is great for getting a customer to click, but you also want the desired result from that click. This is why every email should have a call to action. Just be careful not to go overboard. An email for a hotel that talks about joining the loyalty program, making a booking, and hosting an event all at once can be more confusing than anything else. Mind the basics: As always, you want to make sure that your formatting, spelling, and grammar are on point. One small typo could hurt your credibility instantly. Part of the issue with creating effective marketing emails is that it’s quite different than sending emails to your coworkers. 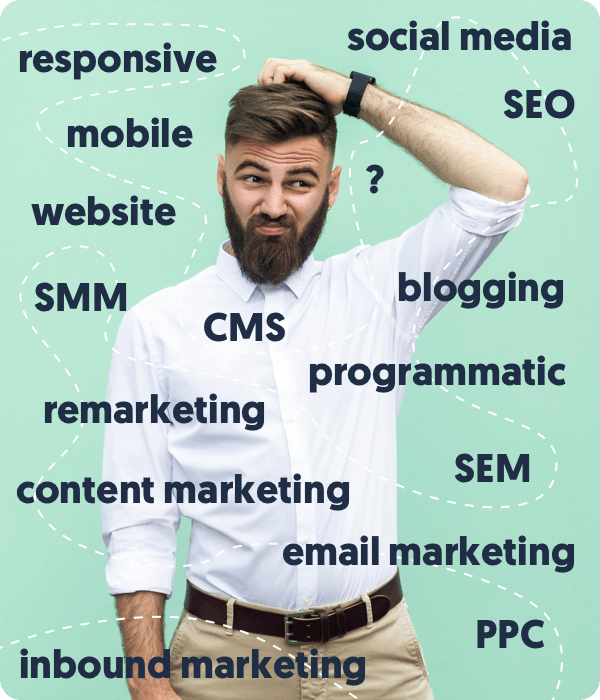 In fact, you have all the typical difficulties of traditional content marketing combined with some unique ones with this format. Email marketing rarely does its best work in a vacuum, either. You need to create effective landing pages and CTAs on your website to maximise any web traffic that you get with them. In order to reap all the potential benefits that a good email marketing program can have for your hospitality or restaurant business, make sure that you get professional help in the formulation stage from Blue Beetle. We specifically focus on the restaurant and hospitality industries and can help you create email marketing copy that will keep these specific customers clicking—and keep you getting those coveted conversions.